Christopher Wray, director of the United States Department of Justice, Federal Bureau of Investigation, sadly reports the death of Supervisory Special Agent Brian Crews, retired. S/A Crews, 53, died as a result of a cancer he developed due to his assignment to assist with the search and rescue efforts following the World Trade Center disaster on September 11, 2001. Crews spent several weeks at the World Trade Center Ground Zero site. During his assignment, he was exposed to and inhaled toxins and contaminants that became airborne due to the destruction of the buildings. Those toxins and contaminants led to the cancer that ultimately took his life too early. Crews served the FBI for 27 years. The first six years he was employed at the Headquarters Office in Washington DC as a file clerk. 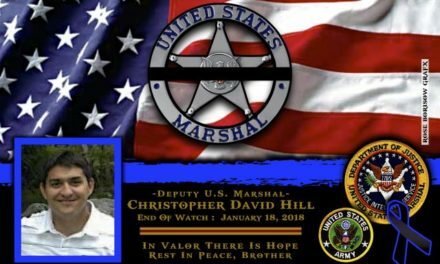 He then attended the FBI Academy in Quanico, Virginia and upon graduating he was assigned to the Fresno, California Office in the Sacramento Division. He was in Oklahoma City, Oklahoma when the Murrah Building bombing occurred. That was his first investigative assignment. Following his arrival at the Fresno Office, the Unabomber claimed his final victim and he was assigned to that investigation. Other investigations he was involved in included his face-to-face interview with a serial killer who was ultimately convicted of killing three tourists in Yosemite National Park. Moreover, he also processed the crime scene of a plane crash that involved victims of suspected Russian organized crime. During his assignment in the Sacramento Division, Crews became a member of the Evidence Response Team. That specialty led to his temporary assignment at the World Trade Center disaster. 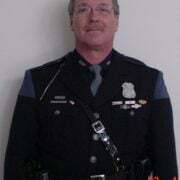 Crews was transferred to the Washington DC Office in 2003 and served in the Criminal Investigation Division as an investigator and instructor until his retirement in 2015 due to health reasons. His wife, Robin and their children survive Crews. 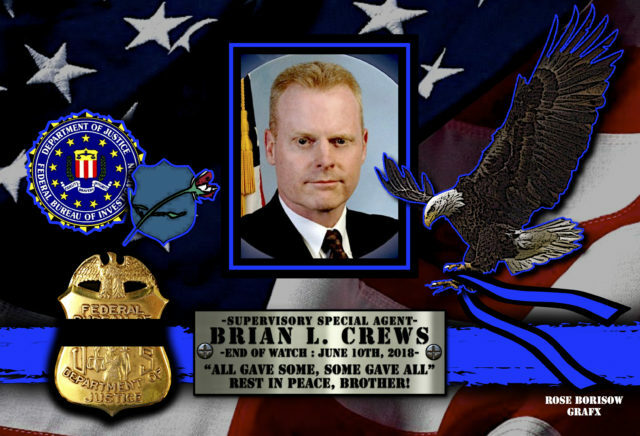 Special Agent Brian Crews is gone, but will never be forgotten. 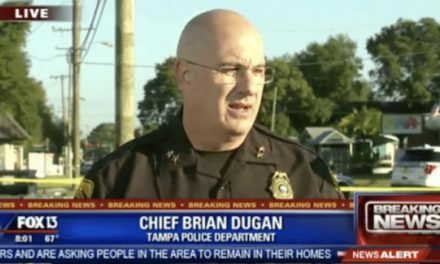 EOW: Sunday, June 10, 2018.